The Westwood home at 2242 Kelton Ave LA CA 90064 lasted 17 days on the market before accepting one of the offers on 4/13/11. 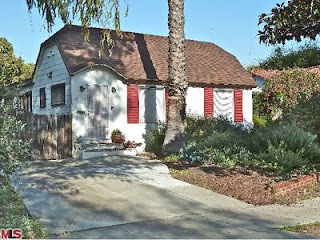 The home was listed on 3/27/11 for the low price of $689,000 |$637.96 $/sf|. According to the MLS, the home is 2 bedrooms / 1 bath, 1,080 sf on a 6,750 sf lot. With the home being only 2+1 and barely over 1,000 sf of livable space, it's ideally a teardown or major fix and expand type property. 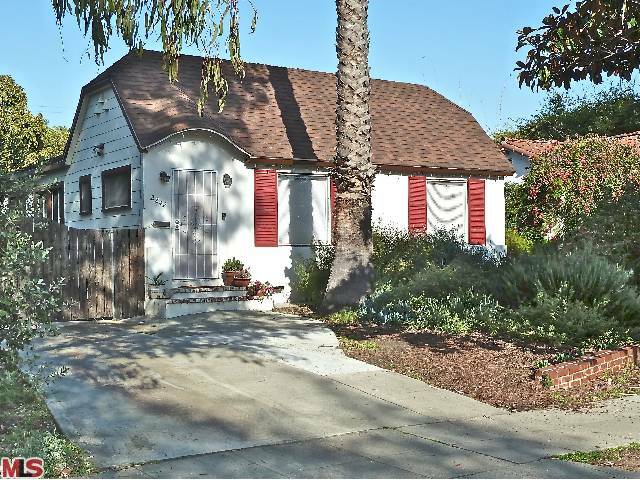 2242 Kelton Ave closed on 6/30/11 for $66k over the asking at $755,000 |$699.07 $/sf or $111.85 $/sf for the lot|.